Charley Gallay/GettyJimmy Iovine at the LACMA 50th Anniversary Gala. 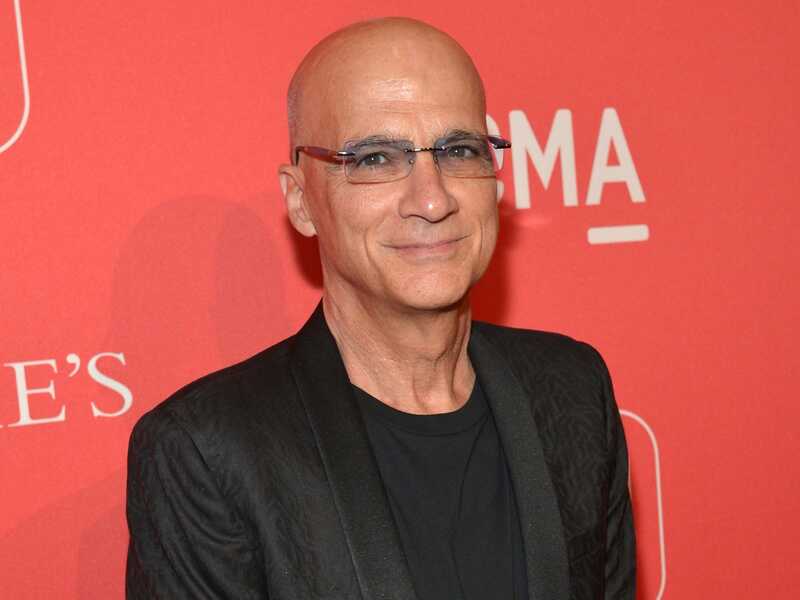 The Apple Music dealmaker Jimmy Iovine has confirmed he’s moving to a consulting role at Apple. It had been speculated since January that Iovine was stepping back from helping run Apple Music. After months of media speculation, the Apple Music dealmaker Jimmy Iovine has finally acknowledged he’s stepping back from his role at Apple. Iovine said in an interview with The Times of London that he was moving to a consulting role at Apple. The Times asked Iovine whether he was healthy. “I’m healthy as f—!” he said. Iovine joined Apple in 2014 after it spent $US3 billion (£2.1 billion) to acquire Beats, which he cofounded with the rapper Dr. Dre. Apple took Beats’ fledgling streaming music service and used it as the basis of its Apple Music service. Since then, Iovine has been working as a dealmaker, connecting Apple to the music industry. A Wall Street Journal story published earlier this week cited sources saying Iovine was stepping back from Apple and moving to a consulting role.